A Car... A Birthing Mom... A "Doula" Dad... And a Baby that Wouldn't Wait! "I felt stuck... I couldn't move... I felt restricted and no one was holding me... My 'fear' was of being restrained again... I didn't want to 'feel' tied down... because I felt like if I could get up, I could do better... I could do so much better... 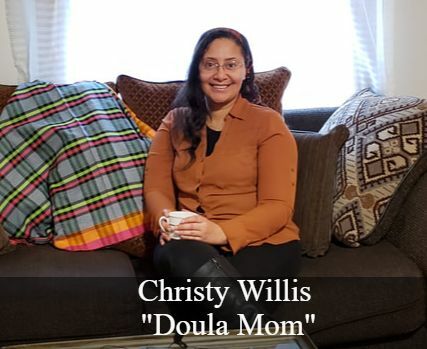 I wanted FREEDOM..." ~ Christy Willis aka "Doula Mom"
Christy Willis aka ¨Doula Mom¨ and I knew each other years before either of us committed ourselves to birth work, while we were both primarily focusing on homeschooling our children. Since that time, she has birthed several new humans into the world and we have had the opportunity to partner together to offer birth and postpartum services. I have always been impressed with Christy as a mother and wife, still I have become even more impressed with her as I watch her expand her influence in birth culture and fill in the gaps she is observing in the care that is provided to birthing women and the doulas who serve them. 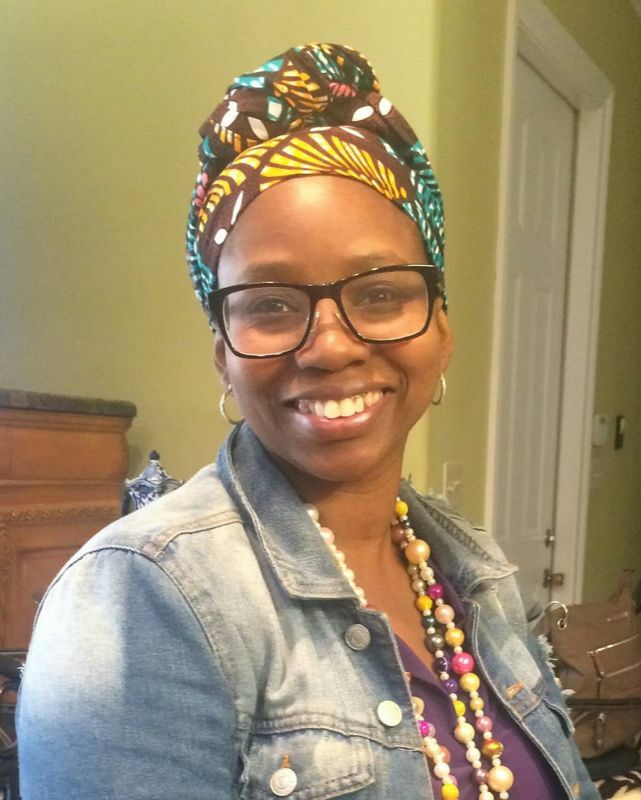 She has developed a Virtual Doula Course for doulas desiring to extend their reach and ability to support women during the childbearing year via technology. Additionally, Christy has designed a Doula Business Journal that allows doulas to manage the unique challenges they face as birth workers and set goals for their businesses. In this blogpost, Christy is sharing her birth stories. She has very dynamic birth stories - from the hospital to a driveway to the comfort of her own home. And I believe they will provide additional insights for those who are seeking to know more about how to navigate their birth options. You can connect with Doula Mom to learn about her upcoming workshops and the work she is doing. She also has a Facebook group. From the moment this interview began, I knew that it would be special. The southern girl in me instantly felt a connection with Divine Bailey-Nicholas and the knowledge and experiences she was sharing. Before we ever talked about herbalism, our conversation revolved more around the rich Black culture of the South, how it developed and the importance of its legacy to our longevity as Black people and Black birth in this country. ​Divine is the creator of Grandma's Hands Pregnancy and Postpartum Herbs & Nutrition in the Southern Tradition, a "6 week Online Course Focusing on the Herbs and Healing Modalities Historically used by Black Southern Midwives." 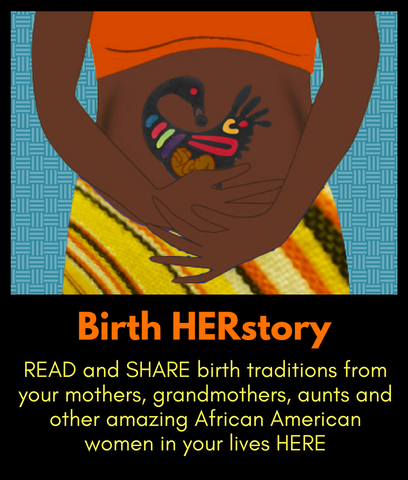 She is not only a birth worker and herbalist, but also a repository of Southern history explaining ways that southern birth and postpartum traditions have influenced various aspects of broader Black culture and even the Black church in previous generations. ​​This extensive interview with Divine is divided into two parts. In the first part, Divine provides historical context for southern Black culture, which is important to fully embrace the historical context of birth among Diasporic Africans in the U.S. In the second part, she shares about herbs and how you can develop a healing relationship with plants around you.